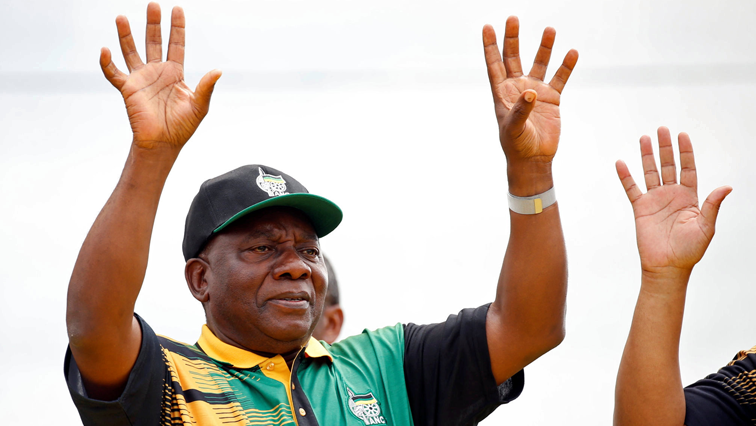 DURBAN – In a very rainy day, ANC President Cyril Ramaphosa spent his day on Saturday interacting with people in the KwaZulu-Natal province as part of his Thuma mina KZN campaign. The president started with a morning walk and he was joined by the provincial chairperson Sihle Zikalala, eThekwini mayor Zandile Gumede and former minister of police Fikile Mbalula. The walk took place in KwaMashu the north of Durban. Ramaphosa used this walk as a way to interact with the people, he then told the people that the recession that is currently taking place in the country will pass and that food and fuel prices will decrease as time goes on. The president left KwaMashu to address in the capital city of KwaZulu-Natal, Pietermaritzburg; he then left to address in uMlazi at Max’s, where the ANC Youth League (ANCYL) was hosting their pre-74th anniversary celebration. The ANCYL in the province received the president with a very warm welcoming. 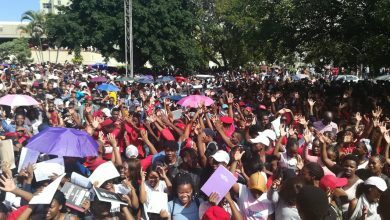 The youth league seemed to be very happy that the president joined their celebration and made it part of his Thuma mina campaign. 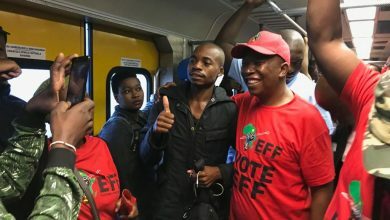 The president was joined in uMlazi by the provincial chairperson of the ANCYL in the province Kwazi Mshengu and the provincial secretary of the ANC youth league Thanduxolo Sabelo. “Mr President, as the ANCYL we will be hosting a rally to celebrate our 74th birthday and we would like that rally to be addressed by you”. Said Thanduxolo. 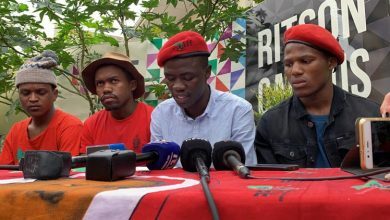 Thanduxolo then touched the matter of the South African Students Congress (SASCO) loosing student elections in most varsities, this follows the elections at the Durban University of Technology (DUT) been taken over by the EFFSC winning 8 chairs and SASCO none. 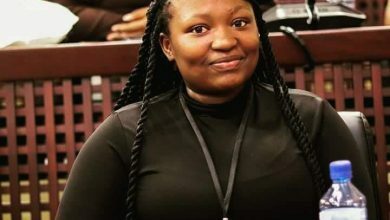 The youth league had promised to vote and ensure Ramaphosa remains the president of both the organisaation and the country. Ramaphosa then left uMlazi immediately after the cake cutting to address the community of Chatsworth as the last theme for the day.